I notice a lot of ignorance on the internet, regarding Ripple and its XRP. That’s why I decided to write this article. 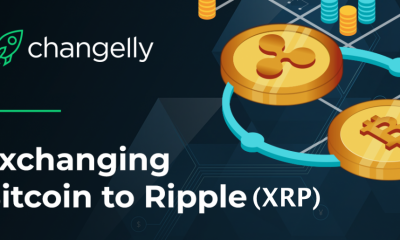 I’ll try here to explain exactly what is the Ripple technology and what is the role of XRP. 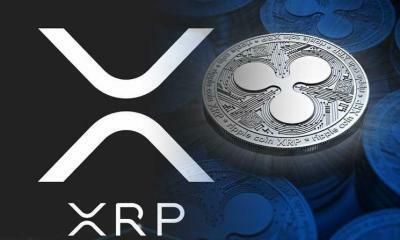 There are many people who are using XRP for speculative transactions only, without knowing anything about Ripple technology and concept. Unlike 90% of the coins on Crypto Market, Ripple offers something real, and its basic data is very good. 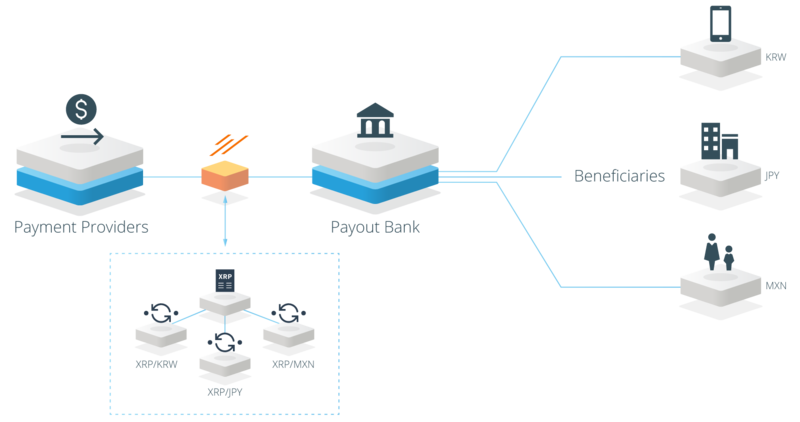 Ripple’s website describes the opensource protocol as “basic infrastructure technology for interbank transactions – a neutral utility for financial institutions and systems.” The protocol allows banks and non-bank financial services companies to incorporate the Ripple protocol into their own systems, and therefore allow their customers to use this service. Currently, a regulated financial institution “holds funds and issues balances on behalf of customers.” Secondly, market makers such as hedge funds or currency trading desks provide liquidity in the currency they want to trade in. 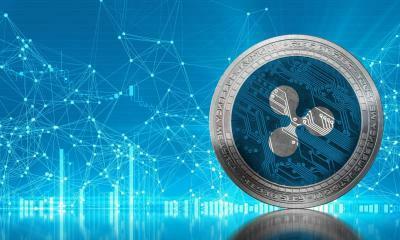 XRP is the native currency of the Ripple Network. XRP is a third-generation, very fast and scalable currency. Below you have a comparison with the Bitcoin and Ethereum Coins. Of the 100 billion created, 20 billion XRP were retained by the creators, who were also the founders of the Ripple labs. 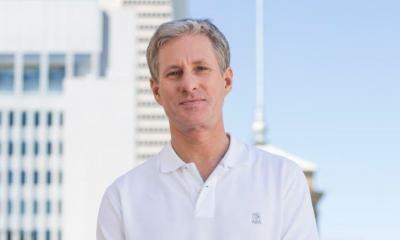 Creators gave the remaining 80% of the total for Ripple Labs. As of March 2015, 67% of Ripple Labs’s original 80% was still retained by the company. 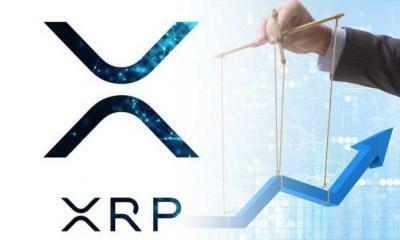 In May 2017, to alleviate concerns surrounding XRP supply, Ripple committed to place 55 billion XRPs (88% of its XRP holdings) into a cryptographically-secured escrow. The escrow will allow them to use up to 1 billion monthly and return whatever is the unused amounts at the end of each month back to the escrow queue in the form of an additional month-long contract, starting the process all over. David Schwartz (Joel Katz) said a few months ago on Steemit: “The plan is to generate the demand for XRP to be used as a settlement asset itself.” This plan, among other things, included the creation of the XRapid tool. 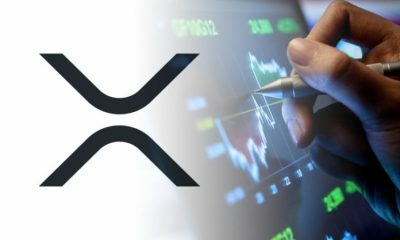 XRapid is the instrument that offers liquidity (currency XRP) to banking institutions. Below you have an image where you can see the purpose of the XRapid tool. 1. 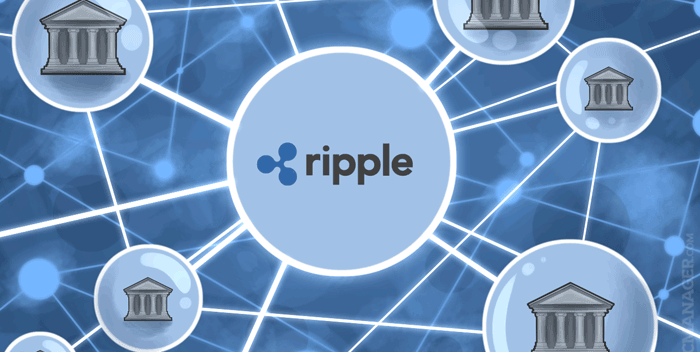 Ripple Rolls Out 300M $ RippleNet Accelerator Program to Grow Volume and XRP Utility. 2. A new collaboration supported by the Bill & Melinda Gates Foundation will change that. Ripple, in partnership with Dwolla, ModusBox, Software Group and Crosslake Technologies, with funding and support from the Gates Foundation, has developed a new open-source software called Mojaloop for creating a real-time, interoperable payment platform on a national scale to reach the world’s poor with essential financial tools. 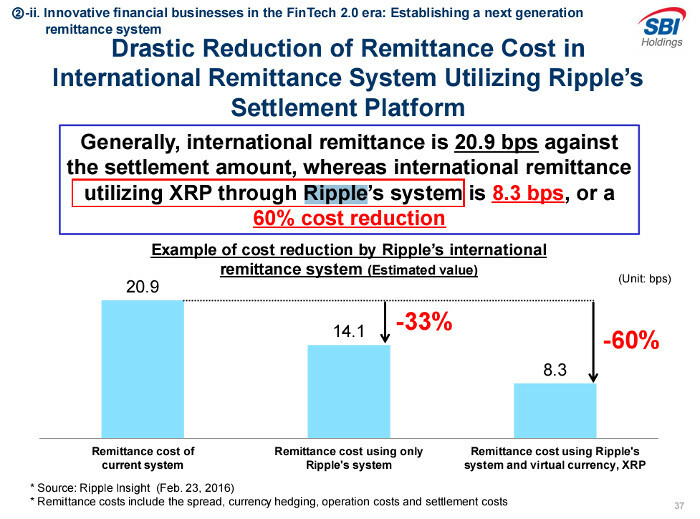 I recall the fact that if a bank is used for a transfer, Ripple technology and its XRP currency costs 60% lower. Below you have an exemplary picture. Also, in October, the number of banking institutions testing Ripple technology has risen to more than 100. Simply, all these news, will create an accumulation effect and the price will increase. From my point of view, the XRP price increase is just a matter of time. Perhaps the growth will take place by the end of 2017, or in 2018. 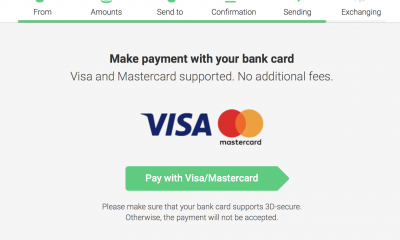 We are in line with the use of the XRP as the buffer currency in cross-border payments. Changing the current cross-border payment system has begun. The 300M $ RippleNet Accelerator will cause banks to use XRapid and XRP. This plan, recalls the beginnings of Visa. XRP should not miss any portfolio over a long time. Be smart and invest in the future currency that has very good fundamentals. Please do your own research on Ripple and XRP before investing. All of this data can be checked on the official Ripple site or on the Internet. I live in france and i read your writes about ripple. I think ripple is a very good project. You seem passionate about xrp. How many do you have out of curiosity ? For me I have 400. This is a very good simple article to read and digest. But why has ripple with sound fundamentals had xrp stagnate in the face of competition. Is it greed and control of bankers or lack of community recruitment. We want to buy into xrp but the truth is being hidden. It seems the community owns nothing here in all ripple! Recently you were swelling. What led to the bust. What next bigbang? I do not agree that the truth is hidden. THE TRUTH is here, but must be discovered. Nothing in life is done without effort. XRP is not for anyone. XRP is for people with open minds. The fact that XRP does not have as many followers as BTC or ETH is due and much FUD thrown on sites and forums. Those who are not open minded and do not do their own research about Ripple and XRP will never be determined to make an investment in XRP. Classic FUD: ,,large supply,, ,, centralized currency,, ,, XRP will not be used in transfers,,. Whoever does his own research will discover that all these are stories invented by minds with preconceptions. That’s why it’s good in life, let’s do our own research if a subject matters. Another excellent article to help crypto followers understand Ripple and what the company/coin is all about. Thanks to you, I think I finally wrapped my head around the cryptocurrency that is attempting to centralize decentralization. I know the phrase sounds like an oxymoron, but in fact, it’s quite genius. Bringing banks into the blockchain will revolutionize payment settlements around the world, and Ripple will be the Visa so to speak. I believe Ripple is a game changer in the crypto world, and everyone who’s dumping there coins for .20-.25 will be hating life in a couple of years. Hold on for dear life and watch it soar! And I thank you. Indeed some people now sell XRP at 0.20 – 025usd. In about a year, they will regret that they no longer have XRP in their portfolio. Anyway, I will hold XRP for at least 5 years. 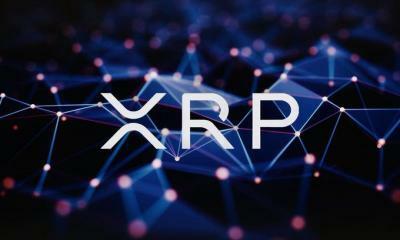 I have also invested in XRP as I believed their innovation and technology is brilliant. The public seems to see it as only invoving with banks,government and have nothing to do with them. They think that the new techonolgy should be decentralise and should no be control by banks or government and as such has created a “stay away mentality”. Furthermore, Ripple has not done enough marketing to inform the public about thier project in an easy to understand format like your article. 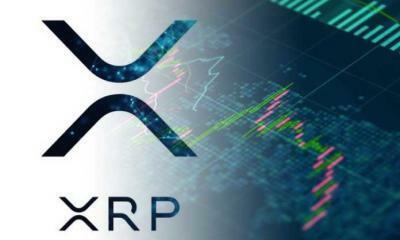 I believe more effort is require to promote XRP to draw attention and it will do a whole lot better in the crytop world. The current perception of the public is that XRP is a “dead duck” and don’t see any value in these coins. I agree with you, but we always have to keep decent. We can not flood the blog and repeat infinitely the same information about XRP and Ripple. A blog is not enough to reach the “general public.” For the “general public,” televisions and newspapers are needed on economic issues. 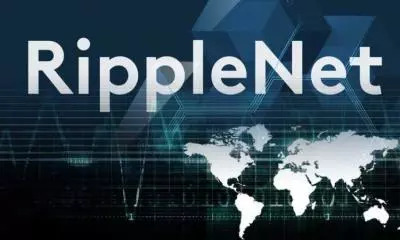 Anyway, from time to time, news about Ripple has appeared on televisions with an economic profile. Whoever has eyes to see, will notice this opportunity on the Crypto Market. 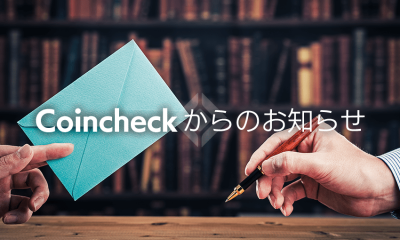 There is a problem currently, (still not completely resolved yet, as far as I know) – and which is stopping nearly all the mainstream banks (in Japan? UK? USA?) 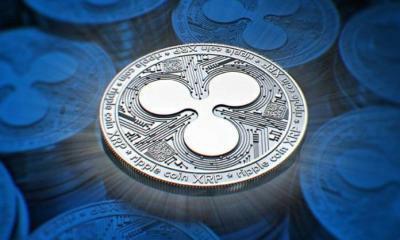 from using Ripple is that all transactions on the block chain can be seen; whilst everything is anonymous – frequent repetitious transactions of the same ‘anonymous transactor’ together with their IP address, makes it possible to work out the originating bank – and banks covet their anonymity and privacy…. If you give me a link to this news, I believe you. I have not heard anything about it. I believe in your business model and trust it will be successful. 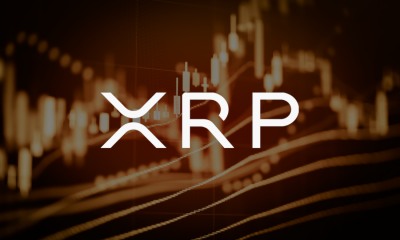 However, it seems, to me banks would need a stable XRP value for exchanges and would not be interested in any fluctuation in value. This runs contrary to an investment in XRP for appreciation. Comments? Market maker says in the article. That means the market maker will ensure liquidity for XRP. 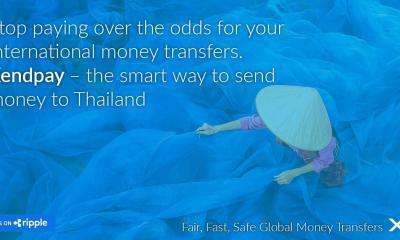 I refer to liquidity for cross-border transfers. To be exact: this means that banks will not buy XRP from exchanges. In conclusion, XRP on shifts should not be stable or inexpensive. Unfortunately, many details about XRP are not known yet. Much to the contrary stellar has stealth the limelight from XRP after IBM announced that it will use stellar technology as cross border payments. Stellar also uses the similar technology. It’s true, the spotlights are on Stellar at this moment. Let’s not forget what fundamental data Stellar has and what fundamental data XRP has. Stellar is collaborating with a single IBM company. XRP collaborates with more than 100 banks. So, what do we compare here? Besides this, whoever buys Stellar now does not know if he does not buy expensive. I signed up to gatehub to buy some ripple and its been almost a month waiting for verification. They’ve completely ignored 3 of my emails. 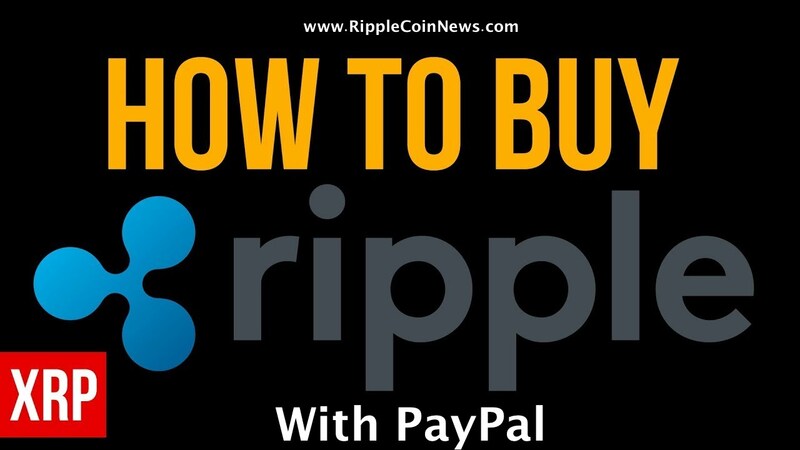 Ripple already seems to have tye attitude of many banks, and for that reason I will be buying some other crypto. People should expect more from these companies. Gatehub is the worst option. Customer support is very poor. 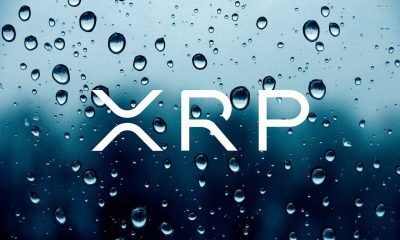 Lately, several wallets with good reputation have introduced XRP. Find data about wallets that offer storage and XRP. I never recommended having a 100% XRP portfolio. Regarding Ripple’s attitude, I do not notice on their part what you say. Perhaps you should detail.